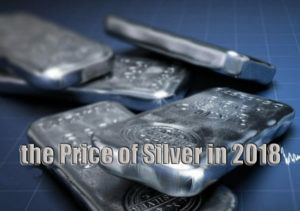 So, is the price of silver set to rise this year? Many experts think that it will, with one particular one predicting a rise to $130. What will actually happen is a case of wait and see. Nobody has a crystal ball but Indigo Precious Metals and other interested parties will be keeping a close eye on the markets.